Take your traditional bottle of water, infuse it with assorted vitamins, minerals, fruits, herbs, spices, oils, and natural flavors, and what you have is a recipe for some of the newest trending selections in the water industry. Ongoing environmental and health concerns about tap water have kept the bottled water business going. Now helping it grow even more is an expanding list of functional waters such as probiotic collagen water, protein water, and other varieties that consumers are selectively choosing over drinks and sodas laden with sugar and calories. In 2019, look for new bottled water ingredients such as mint, birch tree extract, maple sap, pineapple juice, and rose, making functional waters float to the top of the beverage popularity charts. When it comes to drinks that benefit the body as well as please the palate, an extra serving of health is not the only determining factor. Rather, collagen-infused beverages are now trending for their beauty benefits! Collagen, an animal protein and the featured ingredient in these new drink varieties, is also the primary protein associated with human skin and is said to benefit our skin, hair, muscles, and joints. 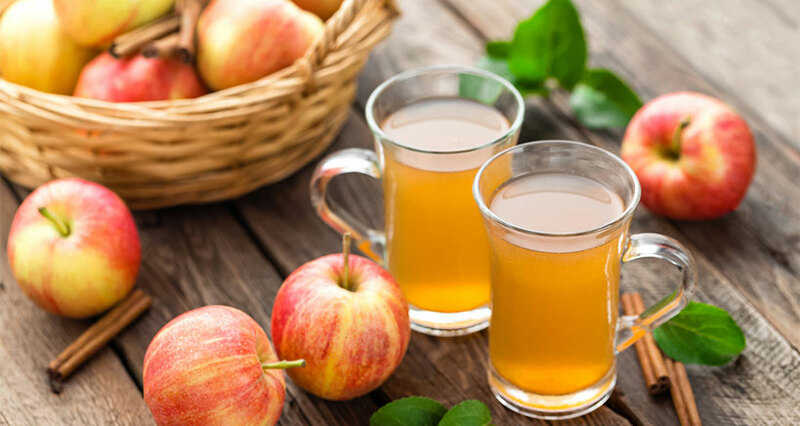 While a relative newcomer to the Western world, collagen-based products and ‘beauty from within’ recipes have been enjoying widespread appeal in the Asian market, where you can find restaurant menu selections such as collagen noodles and bone broth. Adding to its beauty benefits, collagen is an ideal cooking ingredient due to its tasteless and odorless properties, as well its processing and storing stability under a wide range of temperatures. And while there is no proof that the amount of collagen present in a single-serving is sufficient alone to affect your skin or joints, collagen-infused beverages from gins to coffee creamers are already beginning to debut on American grocery store shelves and in chef’s pantries. We are all familiar with protein bars and protein shakes, the long-time favorites of sports enthusiasts and health-conscious consumers who are hungry and thirsty for on-the-go foods and drinks that pack a nutritious punch. Now on the rise are protein-laden beverages, with the market expanding beyond the health and fitness realm to include vegan consumers and people seeking environmentally friendly, plant-based alternatives to animal proteins. 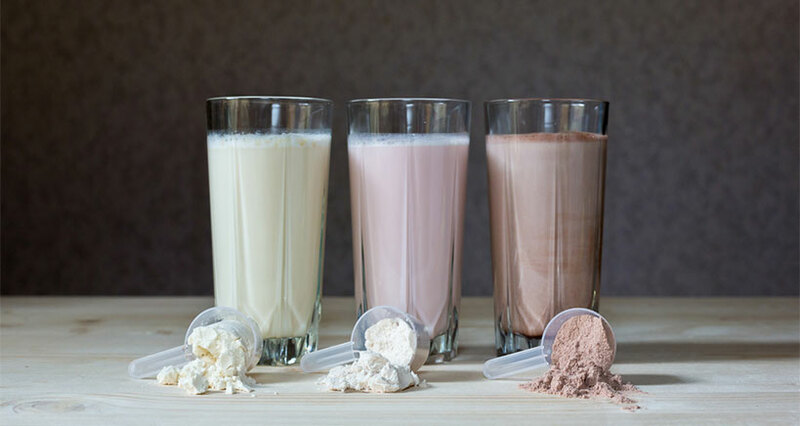 Reflecting identical trends in the food industry, demand for 2019 protein beverages has led to innovation in the form of drinks made with pea, oat, soy, rice, and cricket protein, as well as protein coffees and protein water. Want to improve how your brain function? Then help yourself to an extra serving of ‘nootropics!’ Among the newest buzzwords in the food-and-beverage industry, nootropics are brain-boosting ingredients that are thought to help improve cognitive functions such as attention, focus, and memory. Already a $1.3 billion industry in 2015, the global market is expected to blossom into a $6 billion industry by 2024. 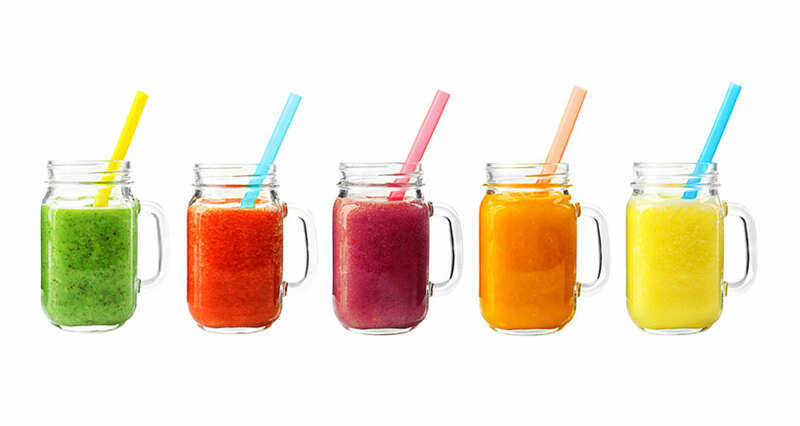 According to Technomic’s latest Beverage Consumer Trend Report, low-alcohol and non-alcoholic beverages are trending, including ‘mocktails’ that appeal to younger consumers. This trend has impelled competitive-minded bartenders and restaurant owners to think creatively, updating their drink menus to include low-booze and no-booze options such as flavorful sodas and juices that are all-natural or freshly squeezed. As for 2019 mocktails, look for flavors and menu selections that include harvest spitzer, tropical citrus paradise, apple pie mule, cranberry pineapple, and avocado daiquiri, among others. Surprisingly, tea is another featured ingredient in ‘sessionable drinks’ – an industry synonym for drinks with little or no alcoholic content – due to its earthy base and floral flavor. 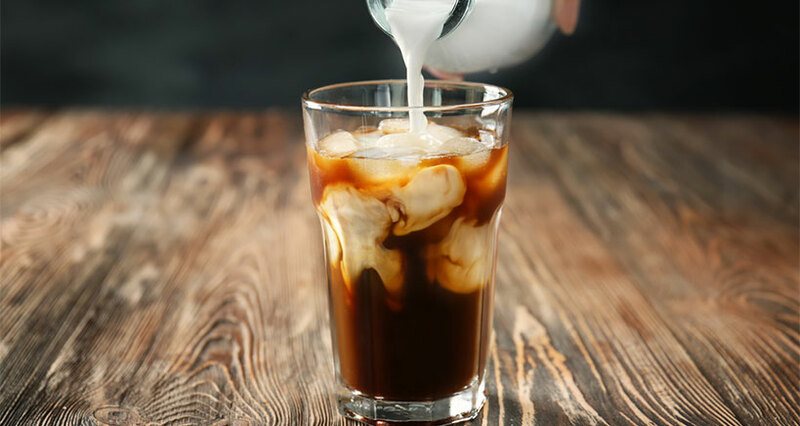 Iced coffees, aka cold brews, continue to trend upward in 2019, achieving the status of ‘second-most coffee consumed’ in many restaurants. Particularly popular are nitro cold brew coffees, commonly referred to as NCB or ‘cold coffee on tap.’ Made via a special device that infuses coffee with tiny bubbles of pure nitrogen, the result is a delectable, creamy, foam-topped cup of coffee every time. For some fresh ideas, check out Starbucks’ expanding menu of cold brew options, taking the innovations to a whole new sweet and flavorful level. Also raking in sales are ready-to-drink canned and bottled ice coffees: with milk, black, lightly sweetened, and cocoa- or vanilla- flavored. Rivaling coffee sales, are trending teas! Simply put, consumers are clamoring for tea, attested to by the Tea Association of the USA’s Tea Fact Sheet – 2018-2019, which states that “Tea is the most widely consumed beverage in the world next to water, and can be found in almost 80% of all U.S. households.” Moreover, 87% of millennials, today’s largest eating-out demographic – drink tea and iced tea in particular. The ready-to-drink tea market is expected to enjoy ongoing growth, while hot tea and high-end specialty teas continue to trend as well. Driving the sales are factors such as tea’s health benefits, convenience, availability, sustainability, and ongoing flavor discoveries. Be sure to treat your taste buds to new sencha, moringa, and matcha flavored teas, and stay tuned for what experts predict will be coming next: nitro tea-on-tap, new tea blends, and tea cocktails. Taking the beverage industry by storm, look for dragon fruit (aka pitaya), cactus, yuzu, citron, blood orange, a Jamaican lime known as ugli fruit, calamansi (a citrus fruit that tastes like a sour orange), makrut (made from tropical citrus Makrut lime leaves), and more. Don’t forget to post images of your most eye-catching and captivating drinks, garnishes, and drinking glasses online! Instagram and social media are most definitely trending in 2019, so take full advantage of the marketing opportunity to upload new recipes, share your bartenders’ latest concoctions, and promote your biz. When it comes to 2019 trending beverages, one thing is for sure: No one is going home thirsty! As innovation in the market abounds, here is a wonderful ‘mocktail’ recipe you can serve your customers. In this non-alcoholic cocktail recipe, apple brandy is replaced with apple syrup and cider.